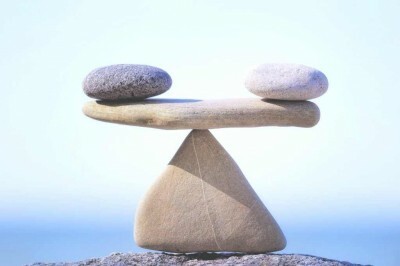 It is a simple truth that the human body craves balance. Our muscles, bones, nerves and organs are designed to act in harmony with one another. When external or internal forces upset this equilibrium, it can mean bad things for our physical, mental and emotional health. Stress is the biggest disruption of this balance. When stress attacks the body and mind, it can lower a person’s quality of life. Diseases can attack the body easier. It can lead to other unhealthy emotions. Anger, sadness, frustration and jealousy are all an outgrowth of stress breaking down internal harmony. That’s one reason why floating needs to be in the picture. Floating in an isolation tank is the perfect antidote to stress. Through floating, a person can restore that internal balance. The mind and body should be treated as an equal system. Both need to be in harmony with each other to achieve optimal levels of good health and happiness. There is simply no better path. You deal with many external forces each day that threaten the harmony between body and mind. It can be the smallest changes in what we see, what we hear and what we touch that affect us the most. Those unwanted changes can be combated through floating. Floaters can counter disruptions to that internal balance because time spent in the isolation tank removes those external sources of pressure and disruption long enough for both body and mind to revert to their natural state. Floating channels our energies into restoring balance. The reward is feeling happy to be alive.